4, sensory development - a variety of colorful rattle toys and crisp ringing, can stimulate the child\'s visual and auditory nerves, while teaching the baby to recognize the color. 5, body coordination and activity function - by grasping, pinching, shaking the game activities, can train the baby\'s hand-eye coordination, grasping ability and skin touch. 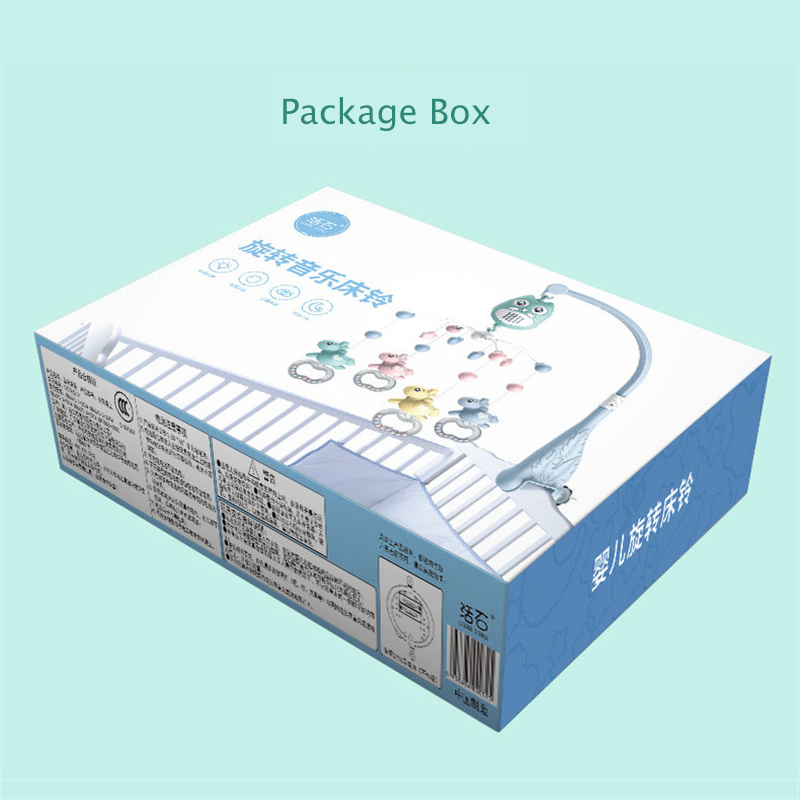 The product can stimulate the baby\'s sensory organs, help to cultivate the baby\'s grip, and make the baby grow better. 7. When the child is 3 months old, he has begun to freely move his wrist and gradually gain grip. 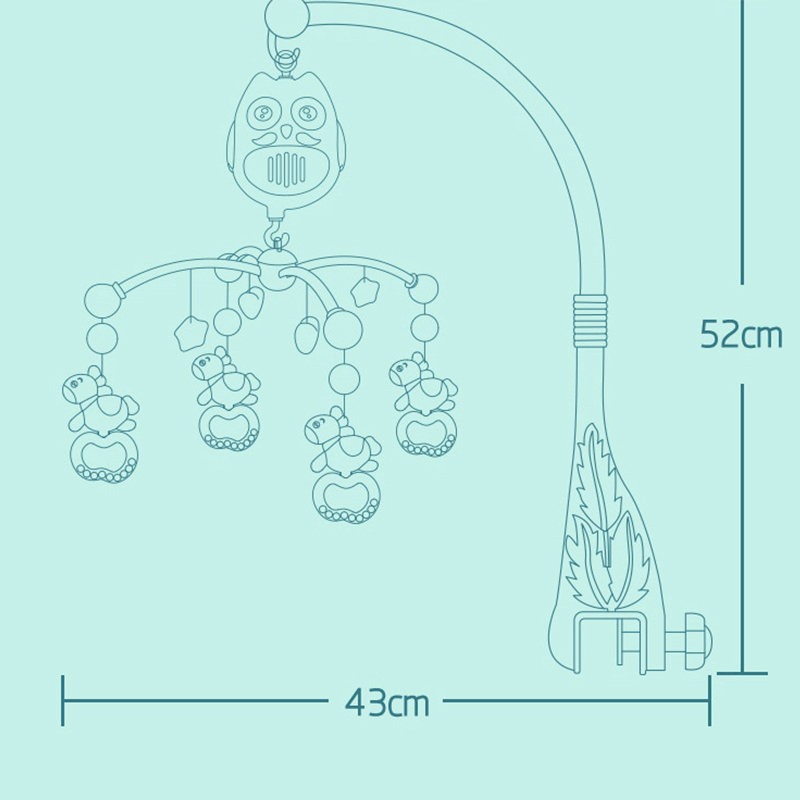 Help the baby to exercise by focusing on the game of grasping, holding, turning, pulling, etc. 8. 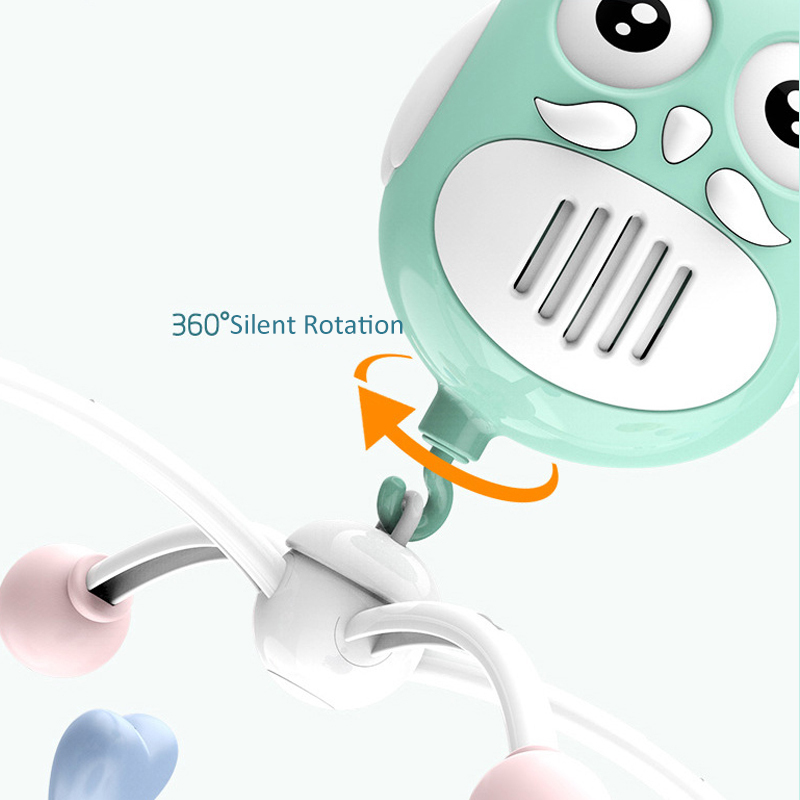 In addition, the toy is designed for the baby from the shape, size and function, and fully considers the baby\'s physiological and psychological characteristics. 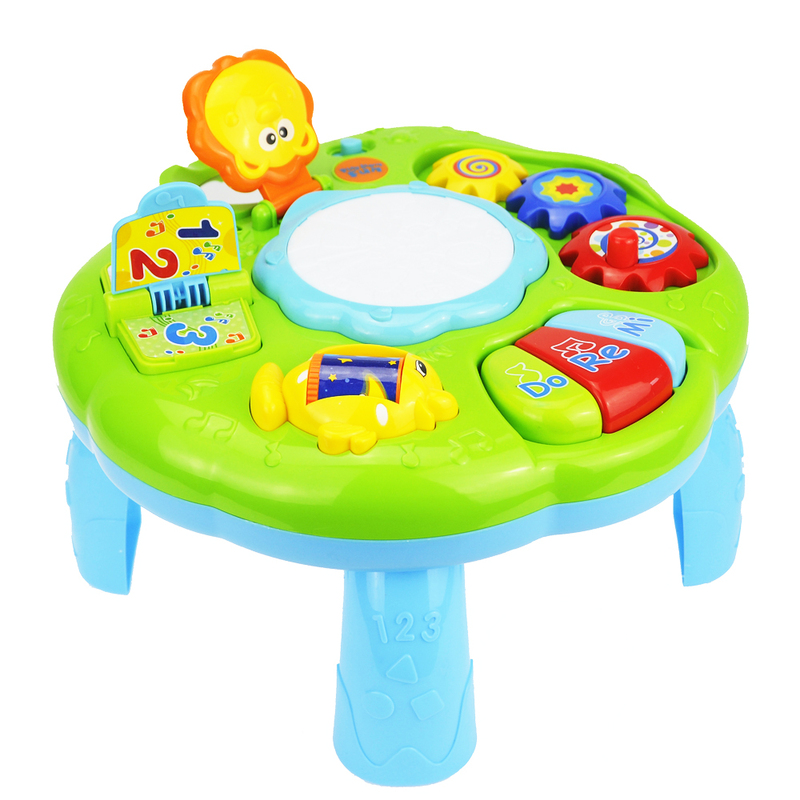 It is a safe and convenient educational toy for infants. 2. We only ship to confirmed order address and full name.Your order address must match your shipping address. 3. If you have not received your goods within 45 days from payment, Please Contact us, We will track the shipment and get back to you as soon as possible with details. Our goal is customer satisfacation! 1. All merchandise we sell are in good quality and under strict examination before they are shipped. 2. Your satisfaction is guarantee. If you are not satisfied with the product, You may return the goods of exchange but please communicate with us before return.